Construction has begun on a new 650 mile EPIC Y Grade pipeline in Texas. The liquefied natural gas pipeline is planned to run parallel to the EPIC crude oil pipeline running from the Permian and Eagle Ford Basins in West Texas to refineries and export terminals along the Gulf of Mexico. This is one of five proposed pipelines connecting southwest Texas to the port of Corpus Christi. 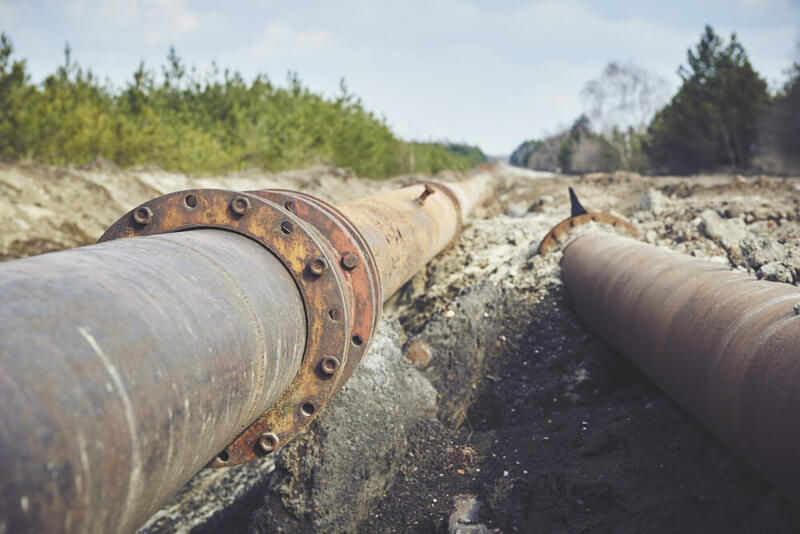 These projects aim to increase capacity and address concerns of a shortage of pipelines in Texas. This comes as Texas environmentalists suffer repeated setbacks in their attempts to halt pipeline construction. Yesterday, the Fifth Circuit rejected an environmentalist-backed lawsuit against the recently completed Trans-Pecos pipeline in West Texas. In another case, protestors at the same West Texas pipeline are facing felony criminal mischief charges for their actions at protests earlier this year. They are awaiting follow-up court dates after pleading not guilty last month.